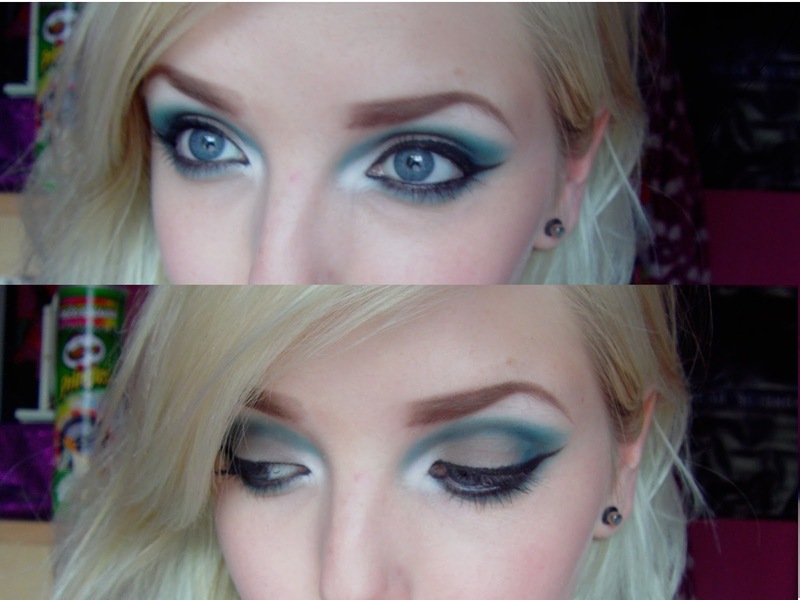 So, guys that is my first EOTD and blog post. I guess I should put a little intro here! For those of you who don't know me already, HELLO! I'm ShaunaaShikarri and I'm a 20year old MUA and Beauty Youtuber! I've created this blog to post up all the things that I can't post on youtube, such as individual product reviews, EOTDS, possibly outfits of the day if I'm going somewhere special and all little things like that! Currently on my youtube I put up a new video every week and once I get this blog fully up and running, I hope to post atleast 4 times a week if not more! So that's really all there is to say guys! All the links to my other social networks including my youtube are on my blog just go up the top and click the page link! Hope you enjoy this first post and I'll talk to you guys soon!